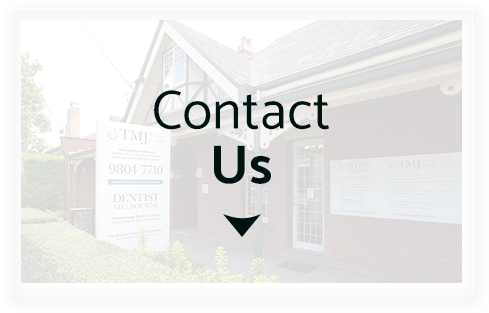 Toorak Dentist Dr Wally Hassoun and his friendly team aim to provide an enjoyable, pleasant experience to every patient who walks in the door. In their welcoming and inviting environment, they will listen carefully to your concerns. 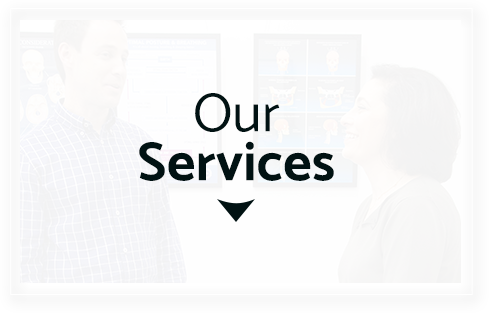 While you’re in the chair, you can select a movie or music of your choice, relax and know that Dentist Melbourne will provide you with the ultimate experience in patient comfort. You'll find that every member of our staff is extremely gentle and takes all possible steps to maximise your comfort. We want you to leave feeling like we've exceeded your expectations and you can't wait to show off your results! 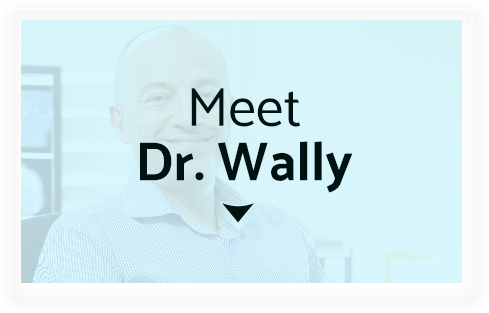 You'll find that Dr Wally (Dentist) is a driven perfectionist and will strive to make sure that you love your smile. 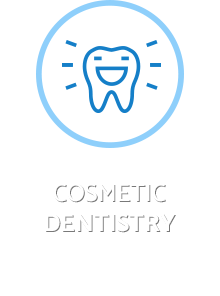 With more than two decades in practice, hes' passionate about dental care and is constantly taking courses to expand his knowledge. 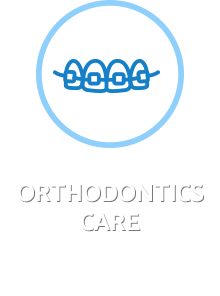 We utilise the latest technology and techniques to keep your dental care easy and simple for you. Your entire picture of health is considered at every turn, with an understanding that your mouth and jaws will affect the rest of your body. 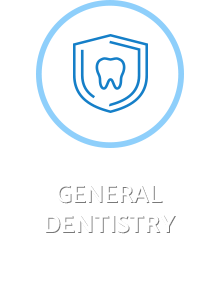 You can be sure that we'll take all possible steps to protect your overall health and safety, not just focusing on your teeth. 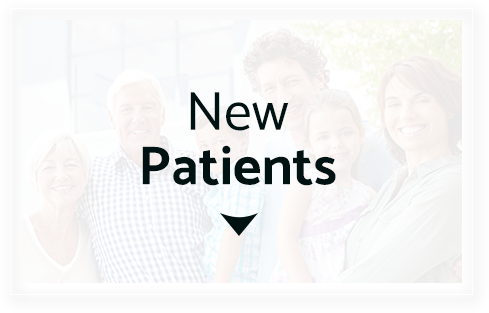 We welcome you to book an appointment conveniently online. 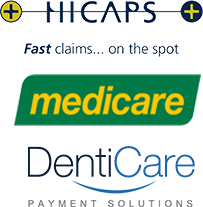 Same-day visits are available, and your health fund rebate can be claimed on the spot. 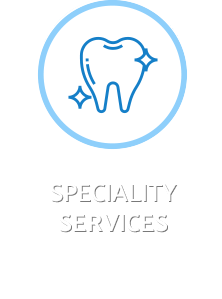 If you do not have dental cover, we'll be happy to discuss our DentCare's interest-free payment plans with you.